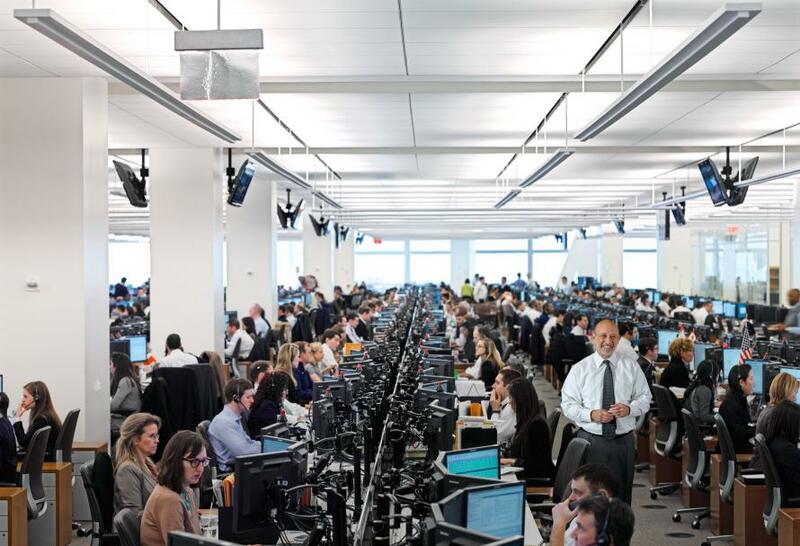 Four months after we reported that Goldman Sachs is preparing to launch a cryptocurrency trading desk, an announcement which coincided with bitcoin trading near its all time highs just shy of $20,000, the bank announced that in its first official expansion to this (r)evolutionary new venture, Goldman has hired Justin Schmidt as head of digital asset markets to help it navigate client interest in trading bitcoin and other crypto assets, and to allow clients gain exposure to cryptocurrencies. Schmidt, 38, joined the securities division in New York as a VP and head of digital asset markets, said bank spokeswoman Tiffany Galvin-Cohen. He previously worked at quantitative trading firms Seven Eight Capital LLC and WorldQuant LLC and has computer science degrees from the Massachusetts Institute of Technology, according to his LinkedIn profile. As Tearsheet notes, it’s telling that Goldman, the bank with a reputation for being one step ahead of its peers, is putting money and resources behind someone dedicated to helping it explore “the range of options” it has to help clients play with crypto if they want to. Goldman's growing involvement - and investment in - the crypto side of the business is notable as it is squarely opposite the posture of most of the remaining Wall Street firms, most famously JPMorgan, who last summer called bitcoin a fraud, and threatened any JPM trader caught buying or selling the digital currency with immediate termination. As Tearsheet adds, Goldman’s current involvement in crypto assets is as a facilitator rather than a market maker, i.e., offering clients exposure to bitcoin through the bitcoin futures contracts offered on the Cboe Global Markets and CME Group exchanges. It acts in an agent-only capacity, serving as a middleman to allow clients to get access to crypto on the exchanges by placing an order with Goldman Sachs, a member of the exchanges. It is not active on any cryptocurrency exchanges, Galvin confirmed. Goldman was one of the earlier members of these exchanges to agree to do that, but its offering as it relates to bitcoin remains limited, she added. In other words, Goldman is not trading bitcoin on a prop basis. Yet. It’s likely more and more banks will begin touting the ability to give clients access to crypto trading, without having to sell contracts themselves — at least until client expectation of this type of trading reaches a critical mass or the industry gets more clarity from regulators.